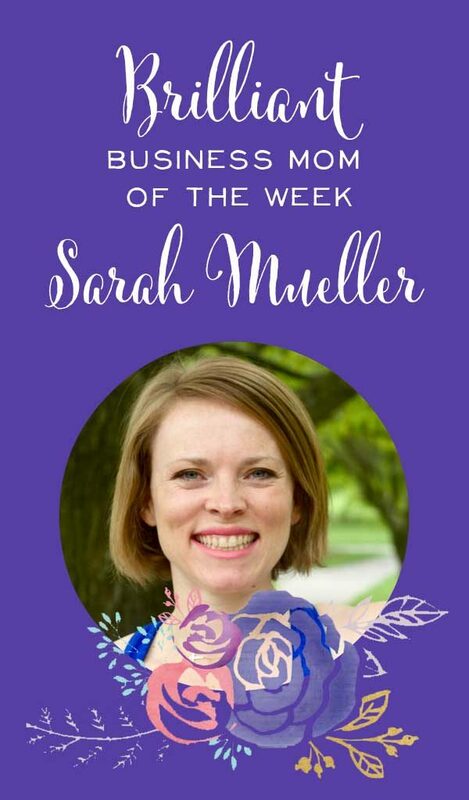 I am passionate about helping moms feel better in their bodies by applying basic nutrition principles and intentionally putting on lean muscle. Many women head straight for the treadmill or to exercise classes because they are ‘safe' and ‘comfortable,' but end up frustrated by their lack of results. I want to teach them how to shape their own figures into lean, strong physiques by building their own workout plans and lifting heavier weights than they thought they could. Also, there was so much nonsense out there from direct marketers and people who spread fads that I felt like it was my responsibility to speak up. I have to defend sound nutrition every day or people will uproot their lives trying to keep up with the latest juice cleanse or carb cycling diet – or whatever! I want to teach people about small changes that add up and help them fall in love with the process. Results will appear when you don't even expect them! 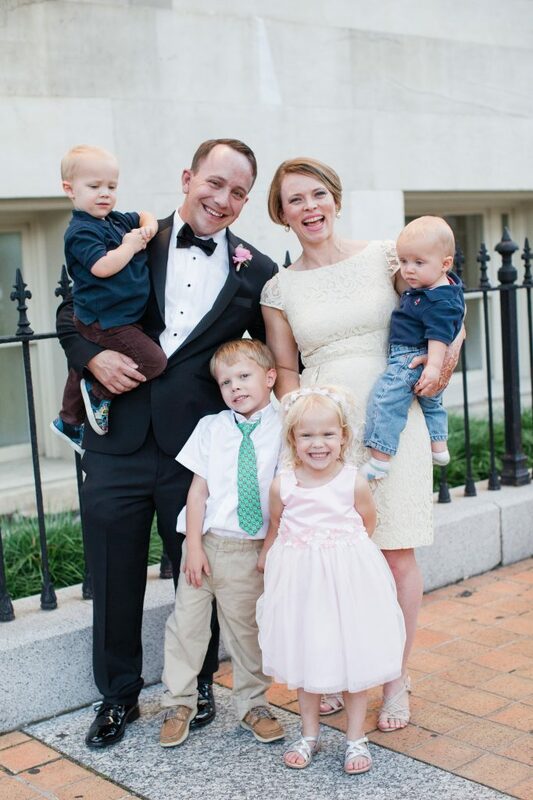 I have 4 kids and preschool is not cheap. I set a small goal in the beginning of the year to just make enough to cover preschool. I am proud to say that I met and surpassed that goal. I'm constantly learning. I've taken Beth Anne's free Facebook ads webinar 3 times (and I'm kicking myself that I didn't buy it but I simply didn't have the funds. I invested in the Pinterest course, which was probably a mistake because I don't have a clue about Pinterest and would rather focus on getting better at Facebook ads, but alas…). I am constantly developing ads and tweaking them and trying to figure out how to get in front of the right people. It is frustrating because direct marketers and mass market ‘coaches' have ruined social media for those of us who actually are experts. Their techniques are typically spammy and I struggle to cut through the noise. A lot of my success has been with my warm market and individual outreach to fill my programs. I also belong to a business mentor group and it is very valuable to get on the phone with someone once a month who can give me specific and direct action items to take to move my business forward. In January, I decided my word of the year was going to be ‘GROW'. I did grow. In the beginning of the year, I got people to pay me $5/month for a Habits Community on Facebook. 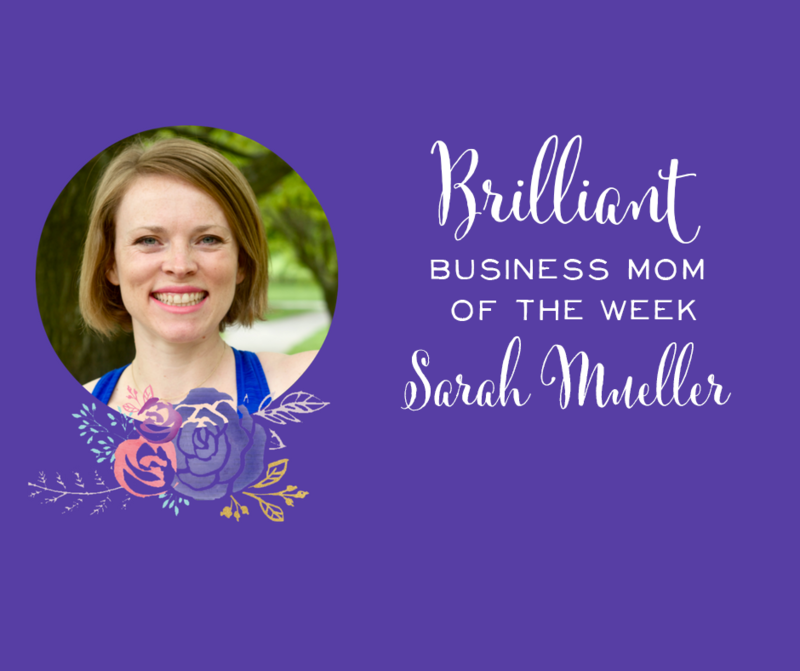 In April when I hired my business coach (because I felt like I was spinning my wheels), she told me to shut that down because I am worth way more than $5/month. She constantly reminds me to own the fact that I am a registered dietitian and can charge people what I'm really worth. I ran a Beta group in April at 50% off my 4-week boot camp and got 15 ladies in the group. They all loved it and continued on after that, and I was able to get some amazing testimonials from that. Making real money gave me the confidence to charge full price in the groups I ran after that. To date, I have helped over 50 women learn how to train and eat better! I have improved my branding and my website and feel I will be able to raise the price in 2017 because I have a quality product to offer that many women NEED! My alarm goes off at 5:15 and I shower to wake up and get ready to be a business woman (go live on facebook, carry myself with confidence in public, etc). I check in with my Facebook groups and respond to emails while drinking coffee. 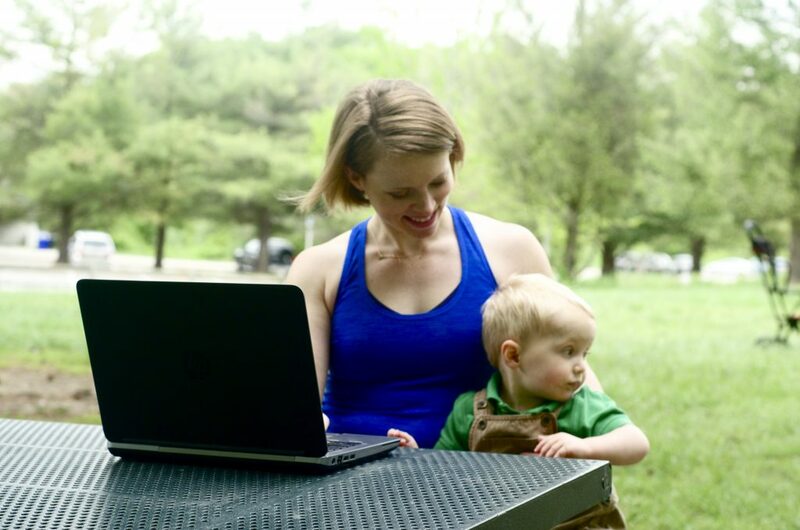 It is hectic getting my husband and 4 kids out the door to work, school – and preschool when they have it – but on Tuesday and Thursday mornings, I have 2 hours to devote to my business. I love it. I probably also work 4-6 hours per day on my business at naptime, after bedtime, while kids are playing outside, and other fringe hours I can find. I prioritize my own health and workout at my local YMCA a few times a week, lifting heavy weights. This keeps me in shape so I can sell my product, but it is also great therapy from raising 4 small kids! I am also involved in Bible Study Fellowship and Moms in Prayer a few times a week; Jesus is very important to us. 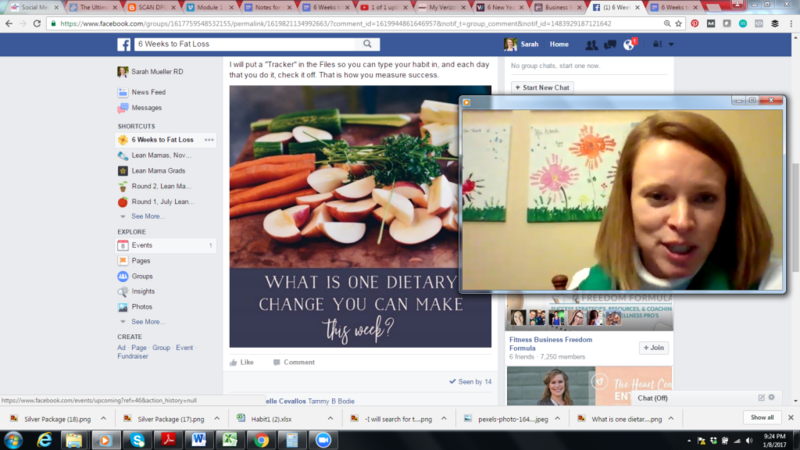 We do naptime in the afternoon, and I will catch up on Facebook lives from other business owners or webinars for continuing education while the kids are sleeping. My first grader gets off the bus at 4 pm and the kids will play or watch TV until dinnertime. I try to plan a weekly menu to take the stress out of mealtime. I encourage my clients to do the same and will frequently give them ideas for their menus. I don't eat ‘clean' or weird foods. I eat normal foods and encourage my clients to do the same, including their favorite treats regularly. My husband works in Nashville so he has long hours and a long commute — it is hard on him! He comes home and works a second job as an online stats tutor. He is a very hard worker and loves being with his family. I am truly grateful for him. Our evenings are pretty boring as we both sit on the couch with the TV in the background, working on our separate businesses. I love mine and it gives me great satisfaction; he does his because it provides for our family and brings consistent income. We enjoy regular date nights and thrive on alone time together. I head to bed, later than I mean to, around 10:30 and sleep well, ready to conquer another day in His strength! At some point, I will need to put my program into an online do-it-yourself program that I can scale beyond what I can do in groups now. I want to empower more women by giving them confidence and the tools to build their own effective strength training workouts. I want to challenge them to push themselves beyond their comfort zones and surprise themselves by how strong they really are. I want to give generously to ministries that help women enslaved in human trafficking in this country. I want to be an influencer who speaks truth and encourages people to live their best lives.